Altpick.com : News : Giulio Bonasera's Illo for GQ's "Viagra: the Hard Facts"
Giulio Bonasera's Illo for GQ's "Viagra: the Hard Facts"
Giulio Bonasera's recent illustration for GQ's Health section was for an article titled, "Viagra: the Hard Facts". 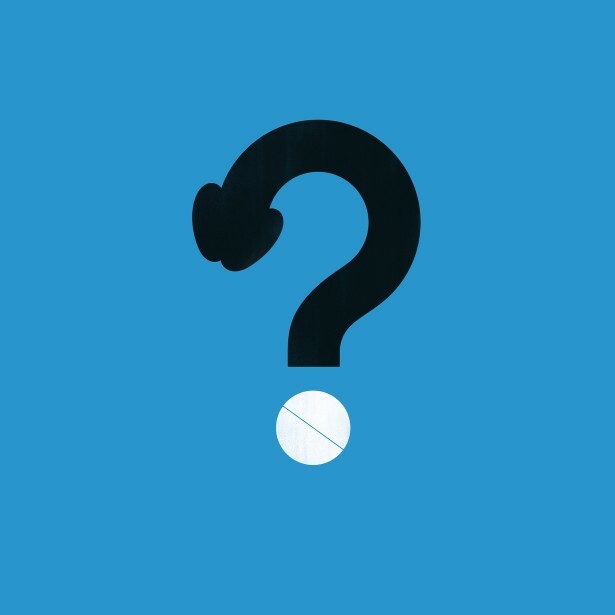 "Everything you wanted to know about the little blue pill that's a big deal in the bedroom. 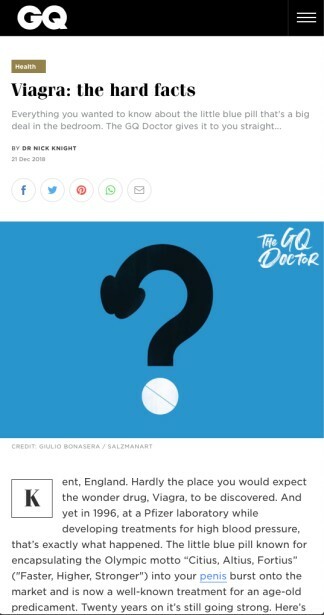 The GQ Doctor gives it to you straight..."